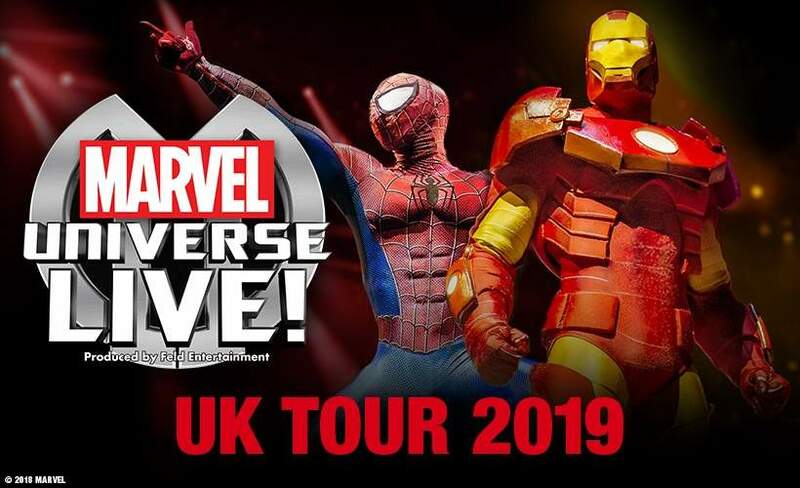 Buy Tickets for Marvel Universe LIVE! This event is suitable for all but Marvel Universe Live! was created for fans of all ages. It features the world's most iconic Super Heroes and villians performing high energy stunts, world class motorcycle tricks and monumental aerial manoeuvres in an original adventure. There will be brief periods of black out, safe use of pyrotechnics and loud special effects. Under 2 go free (on parents lap) everyone aged 2 and over pays for a seat. A bag policy is in place. It’s part of the enhanced security measures for all major events and means you can only take handbags and other small bags (no larger than 35cm x 40cm x 19cm) into the arena with you. Motorpoint Arena Nottingham, Nottingham Marvel Universe LIVE! Please call 0808 1644616 for disabled bookings. Disabled Parking:There are 22 disabled car parking spaces available in Dean Street adjacent to the venue.The venue is accessible to disabled visitors, with a lift and level entrances. 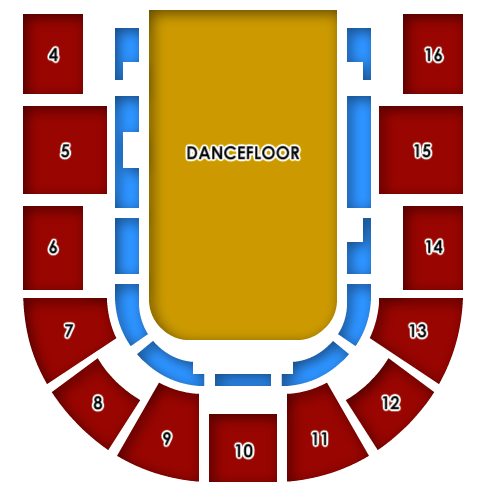 Please note that children under the age of 14 are not allowed standing tickets for shows and must buy seats. Road: Easily accessible by a good road network; see a map for further directions. Road route: Leave M1 at junction 25, and take A52 to Nottingham city centre. Or A60, A453 in to the city. Parking: Parking available at Fletcher Gate, Stoney St, and Broadmarsh. Rail: Nottingham Train Station is a 10 minute walk from the venue. Follow signs which direct you to the Lace Market and keep your eye out for grey signs which are dotted en route to the National Ice Centre. For timetable and fare information contact National Rail Enquiries on 0845 748 4950. Bus: Nottingham has two main bus stations, Broadmarsh and Victoria, each of which are a 10 minute walk from the centre. Again, follow the signs to the Lace Market and keep an eye out for the grey signs. Tram: Nottingham's state-of-the-art tram system passes really close to the National Ice Centre. The 'Lace Market' stop on Fletcher Gate is a three minute walk away. Trams run at least every 10 minutes until midnight (more frequent at peak times). In addition there are five free Park and Ride sites on the system. An all-day tram ticket costs just £2.40. Consumption of customers own food/drink is prohibited. A new bag policy is in place. It’s part of the enhanced security measures for all major events and means you can only take handbags and other small bags (no larger than 35cm x 40cm x 19cm) into the arena with you.